It is distressing when your pet goes missing. Perhaps the door was accidentally left open, a fence was not fully secure or your pet panics during thunder storms. Most stray pets are loved, missed and owned and simply need re-uniting with their owner. Your pet will have the best chance of returning home if they are registered and also have a microchip. Council pounds receive more than 30,000 strays each year! What to do if your pet goes missing.. Notify local council animal shelter and local vet hospitals. Place notices at local shops and online and spread the word about your lost pet. Petsearch 1300 309 004 - if you have your pet's microchip number recorded. 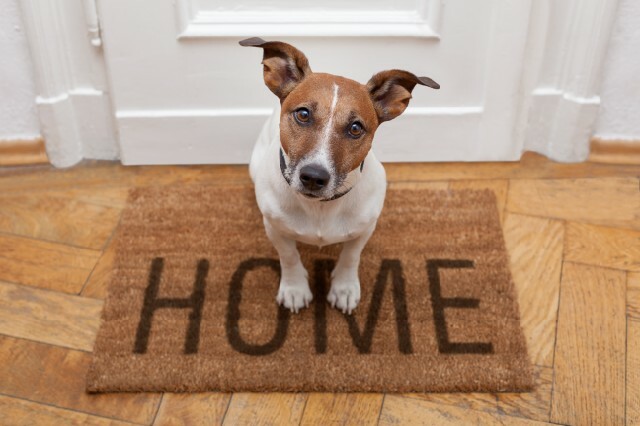 If you move house, or your pet changes ownership; or if you lose your pet; you must contact your local Council and fill in a Change of Details Form. Forms are available from our practice for no charge or from local Council. This will ensure that your contact details are kept up to date. The rules for stray cats are not the same as for dogs. Cats are allowed to roam away from their property however if a cat is creating a traffic hazard or threatening wildlife or people contact the Council Ranger for advice. 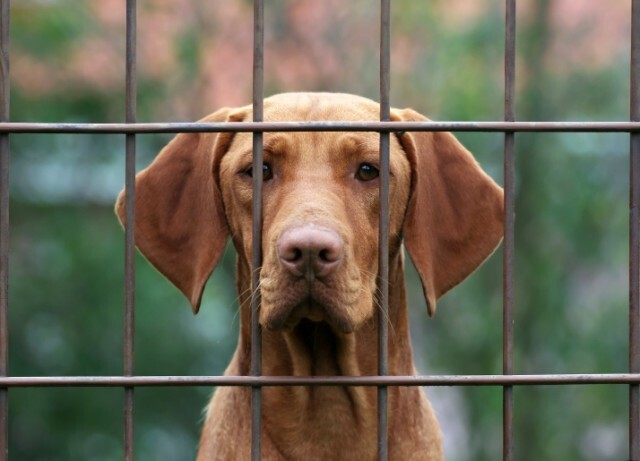 By law you must take the dog to the local Council Animal Shelter or to an Animal Welfare Organisation (eg. RSPCA or NSW Animal Welfare League) within 72 hrs. The owner of the dog then has the best opportunity to find their lost pet. In the Wollondilly Shire veterinary hospitals are not the pound and stray animals present a disease risk to in-hospital patients. should be taken directly to the local Council Animal Shelter or contact the Council Ranger to arrange a pick up. Until you can reach Council provide water, food and shelter however never attempt to handle an aggressive or dangerous animal. 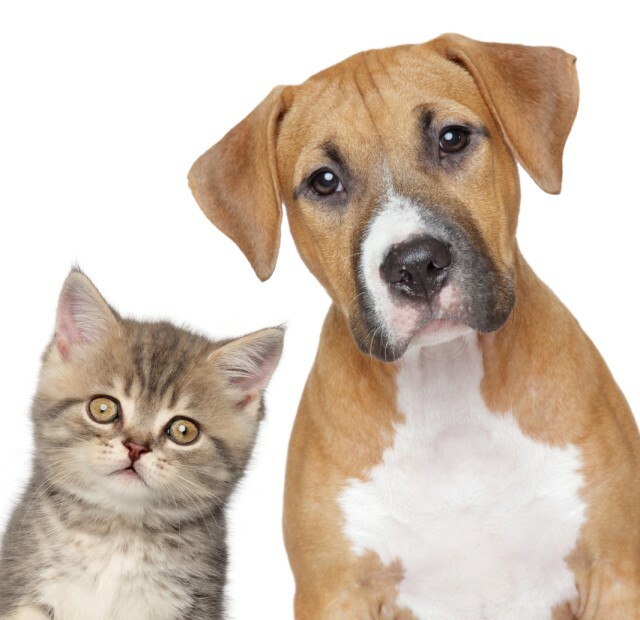 The Picton animal shelter in Wonga Rd is open 3.45pm to 4.30pm weekdays and 10am to 1pm on Saturdays and Sundays. Contact your local Council, the RSPCA or a veterinarian for advice. In an emergency your local Council will contact the local Council veterinarian, Council Ranger and/or the Police to assist. 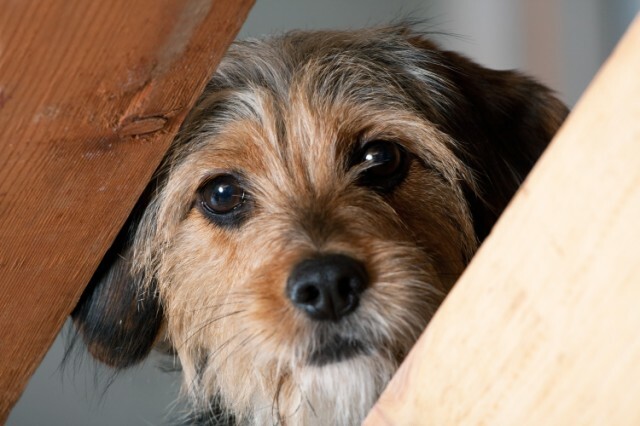 If a stray animal is obstructing traffic, involved in a motor vehicle accident or has attacked someone it is important to notify Council and/or the police.